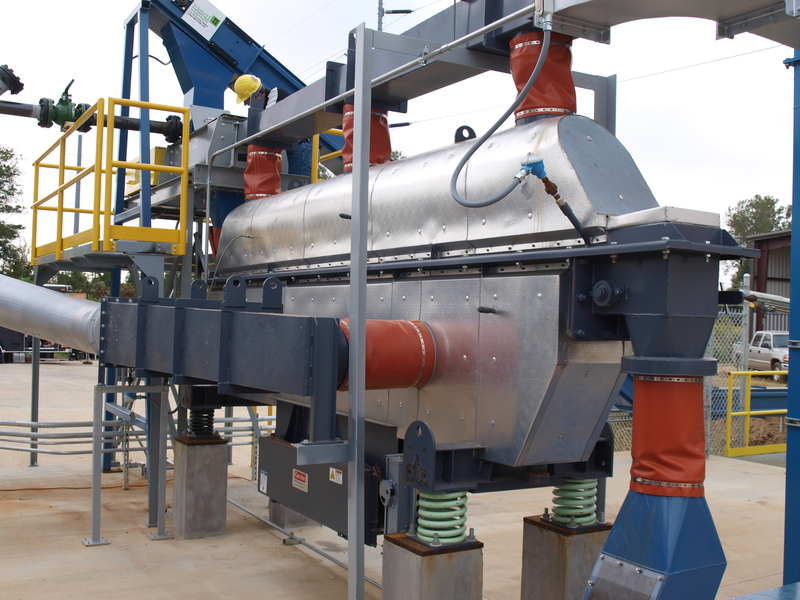 Summary: Progressive civic leaders in Covington, Tennessee, knew there was a better solution to disposing of wood waste and sludge – the ACE DDSF-1000 gasifier (12 tons/day). 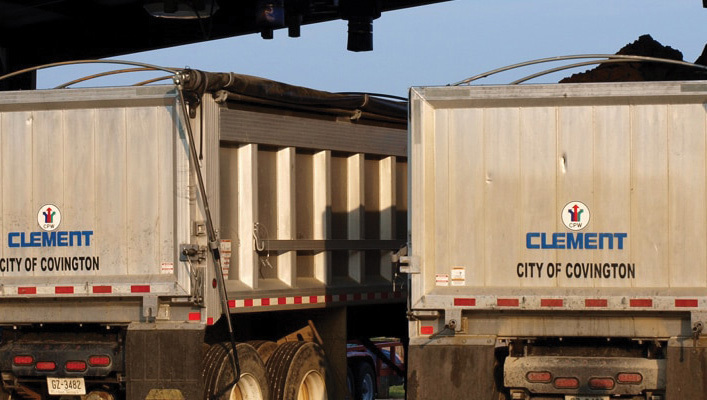 Problem: The city of Covington wanted to find a better way to deal with wood waste and sludge – one that would eliminate costly trips to the landfills. 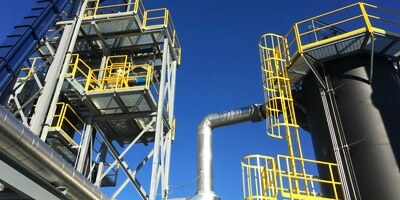 Process: Syngas produced (92% by volume input) is combusted in an industrial thermal oxidizer (an emissions control device). 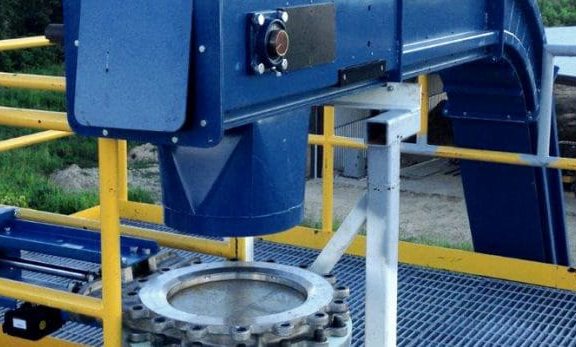 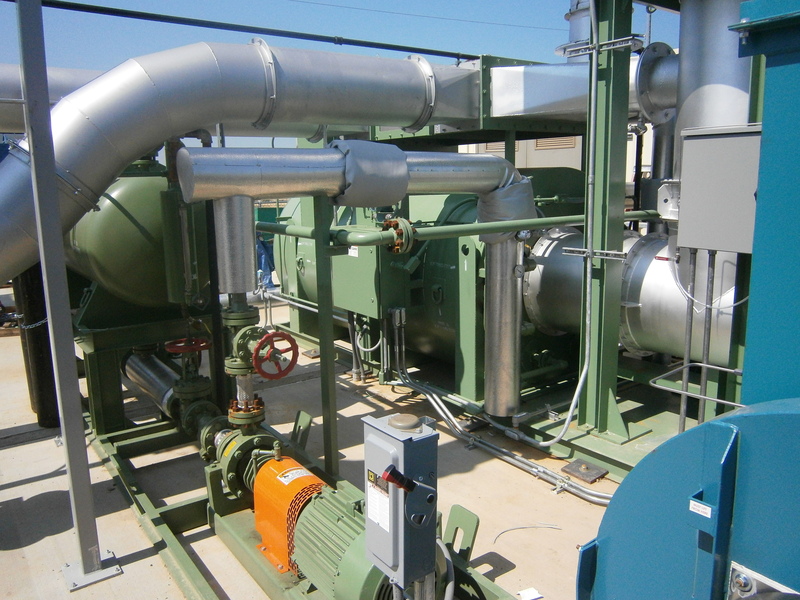 Thermal energy is transferred to heat oil fluid, which drives a 235 Kw General Electric Organic Rankine Cylinder generator that offsets the electrical usage at the wastewater treatment plant next door. 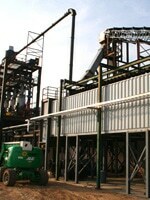 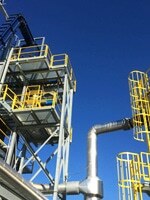 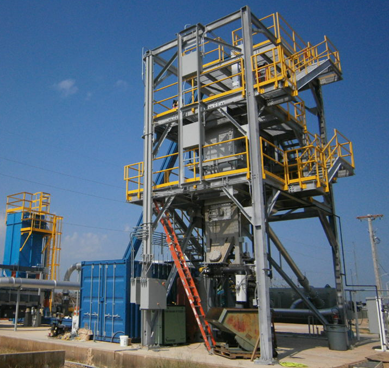 Results: The ACE DDSF-1000 downdraft gasification system yields waste, energy, and emissions benefits for Covington. 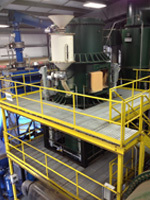 Testimonial: I set out to find a way to utilize the waste our community generated. 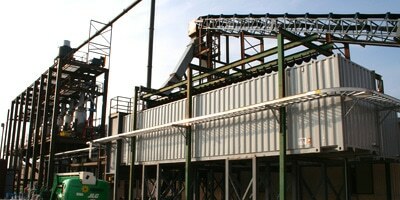 With this project, we have been able to literally turn trash into dollars.